Designed by Joanna Gaines, the Crew Collection is artfully hand-woven in India of 100% jute. 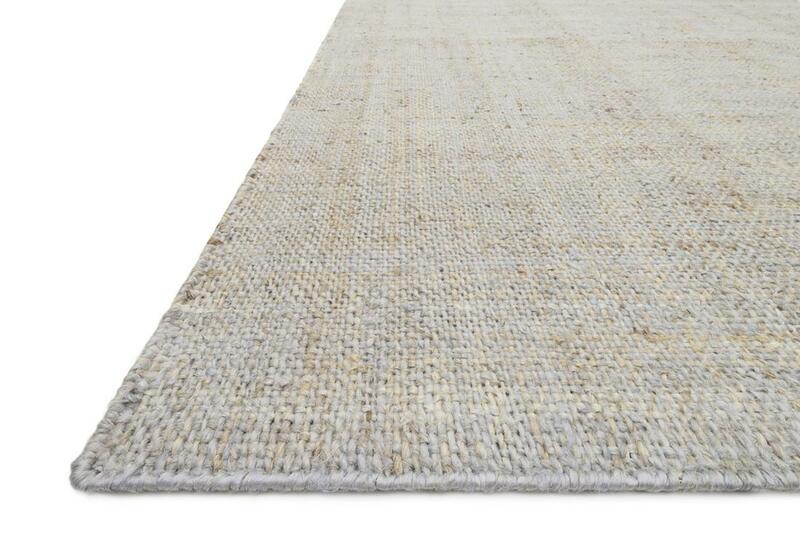 The natural fibers of this rug are highlighted by distinct colors and crisp woven detail, making this Magnolia Home rug a true statement piece in any room. Crafted by Loloi. 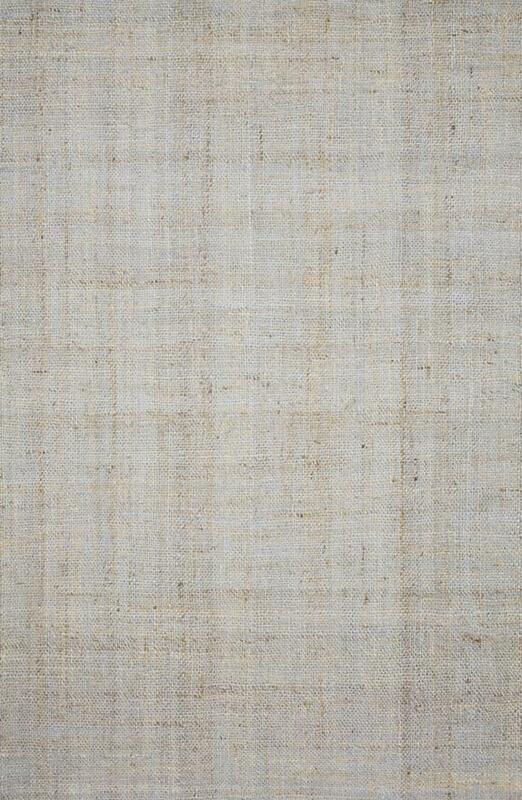 Pile Height: 0.25; Backing: No Backing; Fiber: 100% Jute.